The Northwest Indiana Small Business Development Center is seeking nominations for its annual Entrepreneurial Excellence (E-Day) Awards. 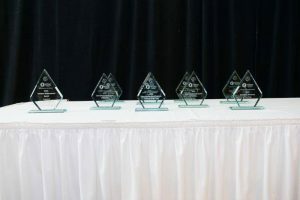 CROWN POINT – The Northwest Indiana Small Business Development Center is seeking nominations for its annual Entrepreneurial Excellence (E-Day) Awards, which celebrates entrepreneurs and advocates from around the Region. Nominations are due Aug. 24. Categories include: small business person of the year, entrepreneurial success, small business exporter, young entrepreneur, minority-owned small business person, family-owned business, emerging small business and small business advocate. 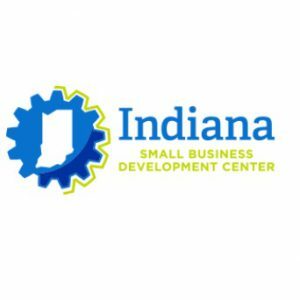 Entrepreneurs which can show three consecutive years of growth in the NW Indiana Small Business Development Center service area of Lake, Porter, LaPorte, Jasper, Starke, Pulaski and Newton counties are eligible. Winners will be honored during a luncheon event Nov. 15 at the Avalon Manor in Merrillville. Nomination packets and category details are available by visiting www.edayleaders.com or by calling (219) 644-3513. The Northwest Indiana Small Business Development Center offers no-cost assistance for entrepreneurs starting or expanding their businesses.